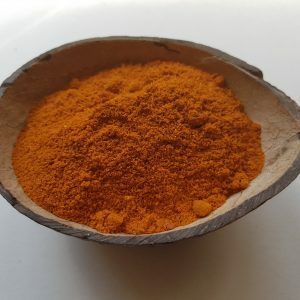 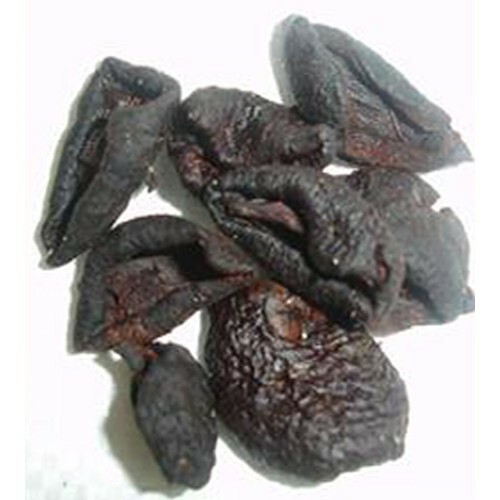 Assam Skin is the sun-dried outer skin of fruit from the Garcinia Xanthochymus (Asam Kandis) tree, native to some countries like Malaysia and Indonesia. 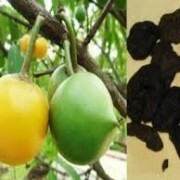 The very sour fruit is commonly used for cooking in Malaysia, Indonesia, Singapore and Brunei. 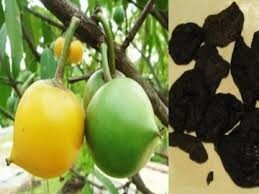 The skin and the fruit are particularly sour. 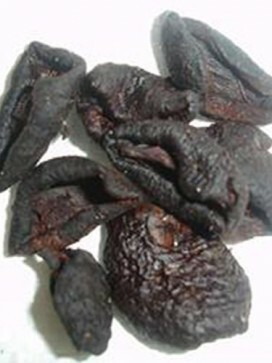 The skin is dried and added to recipes that require the sour flavour. 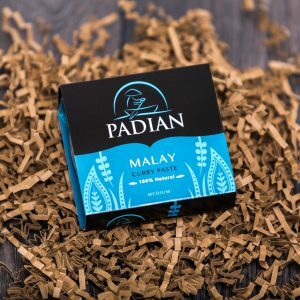 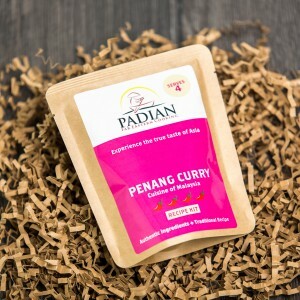 Malaysian and Indonesian traditional foods are rich with spices. 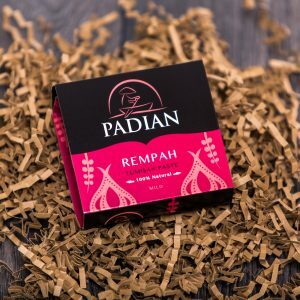 To add fresh sour taste, various spices such as Tamarind (Asam Jawa), Asam Gelugur (Asam Keping) and Asam Skin (Asam Kulit) are used as a souring agent.